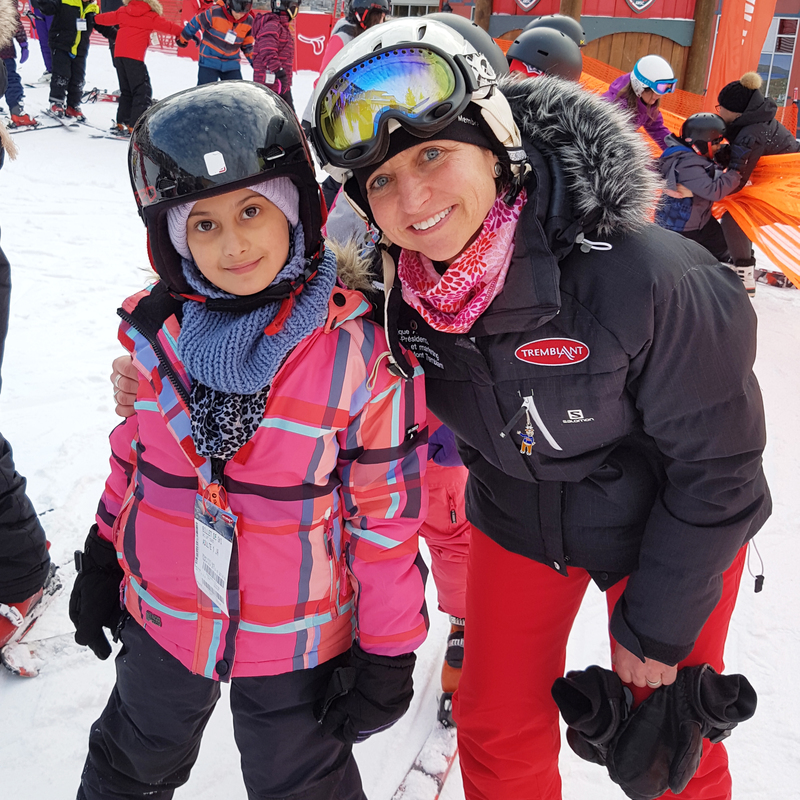 The passion and culture of skiing is passed from generation to generation. With this program, back for its fourth year, we want to encourage the succession and promote access to the mountain. 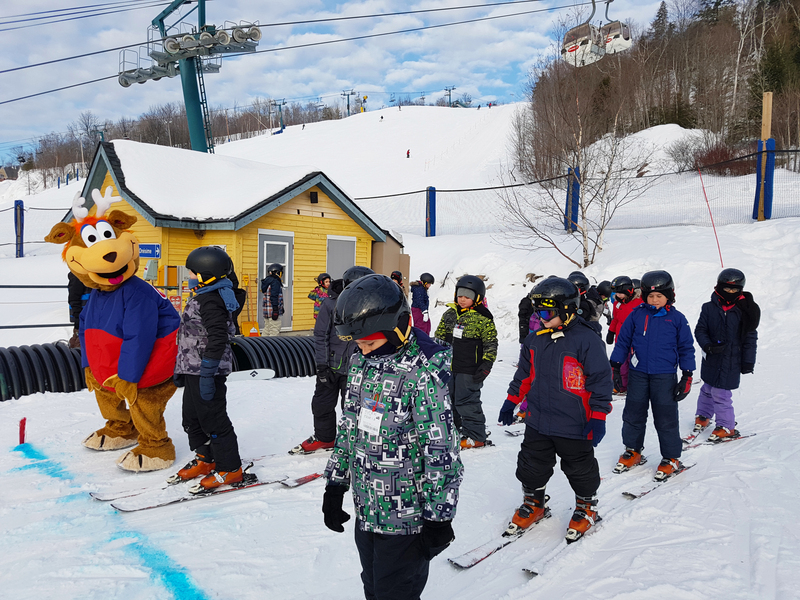 From January 12 to 26, 2017, more than 1100 students from 8 primary schools in neighboring municipalities will be able to fully experience the mountain thanks to the “MON Tremblant” project. 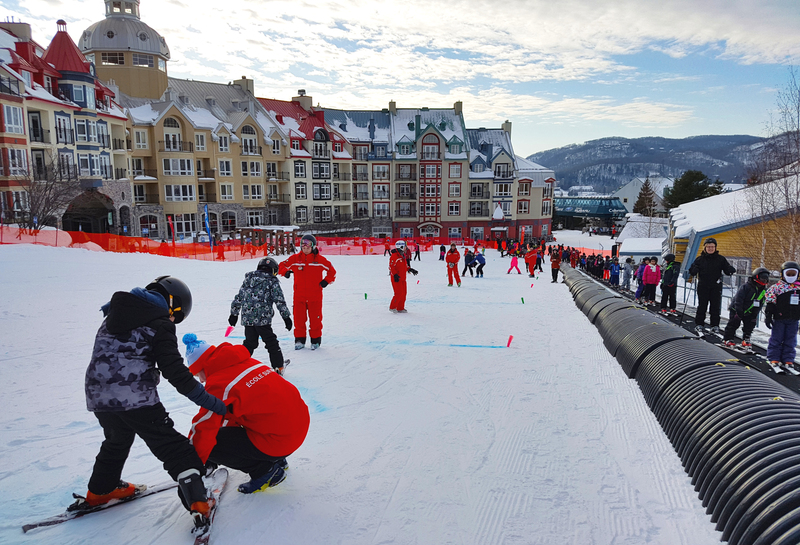 The program, founded during the 75th season of the Mont Tremblant Resort, has allowed up to 4,000 new skiers to discover their mountain. 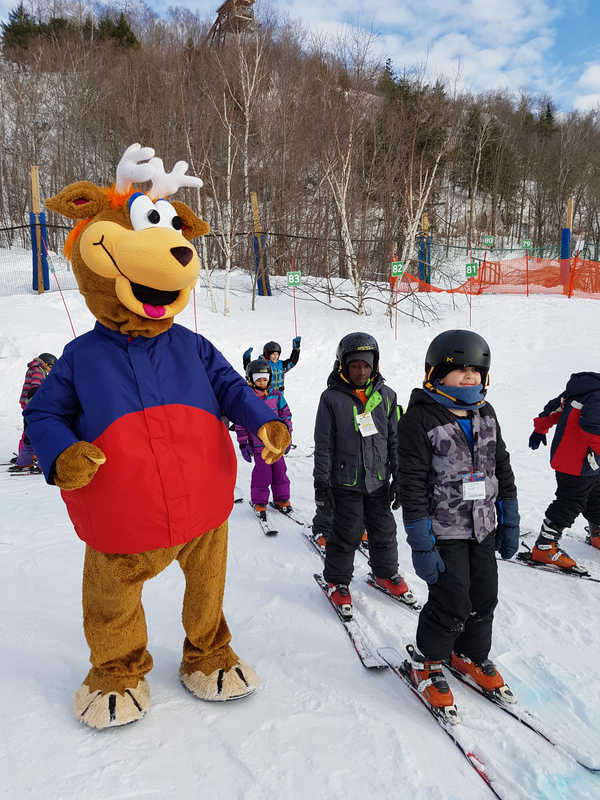 In addition to enjoying a day of discovery allowing them to learn skiing with a free lesson and equipment loan, the kids aged 6 to 12 will have the chance to come back and ski for as little as 10 $ per day and get 50% off on lessons and equipment rental. The two companions will also benefit from a preferential rate on the daily ticket until the end of the season.